Its often the most likely of trend you will end up liking and wearing the most and this season, that trend is definitely the poncho. So, blankets, ponchos, capes are this seasons great transition piece. The poncho look is anything but new, but this autumn, it looks great. It looks chic, feminine and very modern. These versatile cloaks can be worn over any clothing combination. Today’s fashion retailers offer us many classic versions in eye-catching details, making wearer look romantic and elegant. 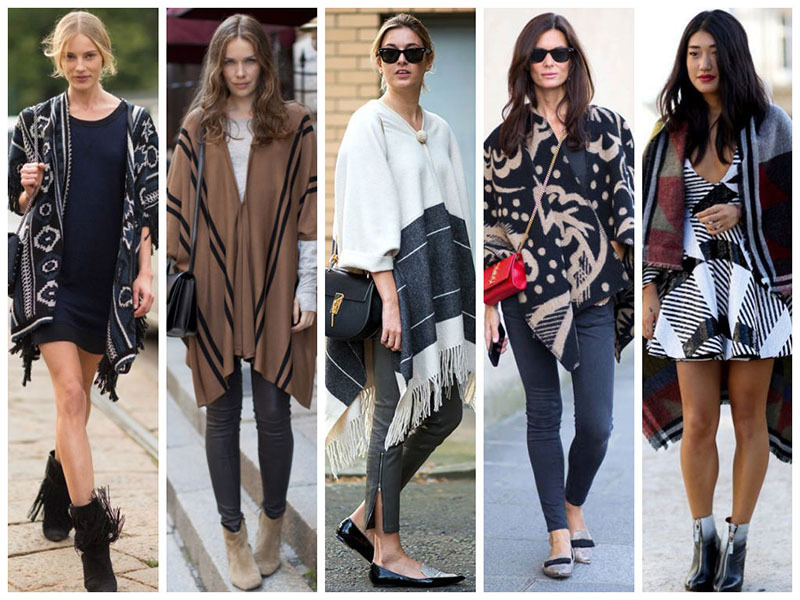 Poncho’s are presented as loose-fit styles which have oversize silhouettes and bold prints. 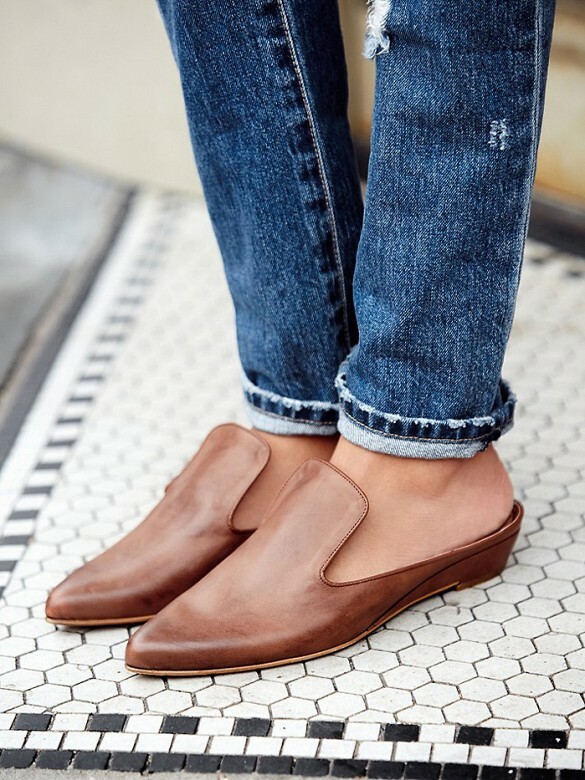 They are the most versatile fashion trend for autumn and winter seasons; its as simple as throwing on your poncho over a top and on your favourite jeans. Take a peek and enjoy these poncho styling collection.